Cute little Mu Qing visits the Marquis’ estate to show Mei Chang Su some new houses (he’s thinking of moving out of Xia Jiang’s place). Princess Li Yang greets him at the door, and he takes the opportunity to thank her for transmitting the warning that saved his sister. 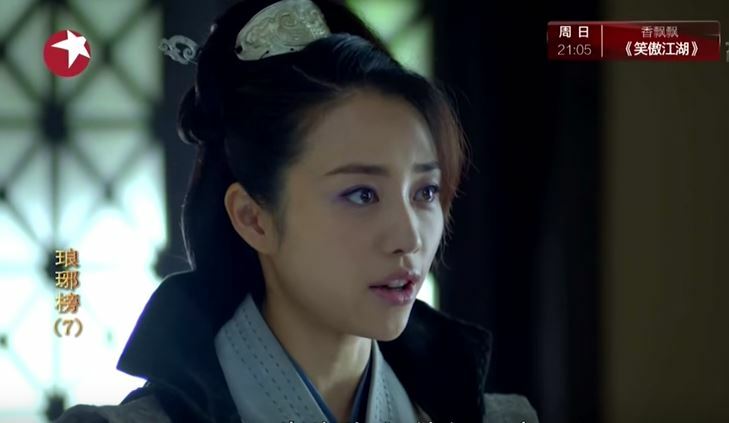 Mu Qing leads Mei Chang Su to the real estate in question, where Ni Huang is waiting. She takes the role of the real estate agent, and the two tour the grounds. 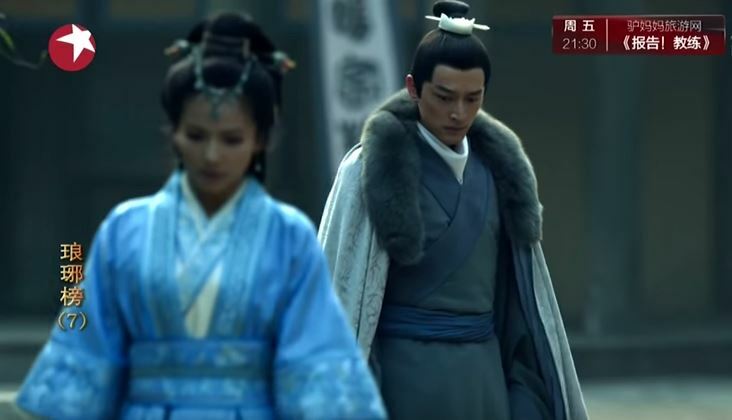 Ni Huang thanks Mei Chang Su for saving her, and tells him that for some strange reason, she feels something familiar about him and implicitly trusts. He just looks at her, concerned but touched. Looking a little shifty, she suggests that they exit through the backdoor. 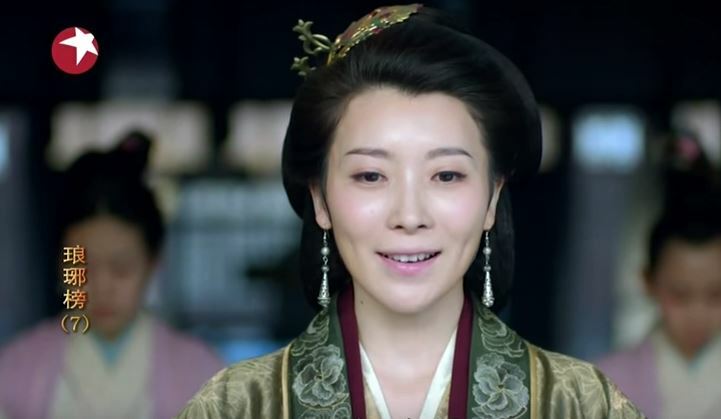 Mei Chang Su seems to realize something, and slowly follows after her. They come to a stop in front of a neglected estate. Ni Huang tells Mei Chang Su slowly that this is the deserted Lin home. 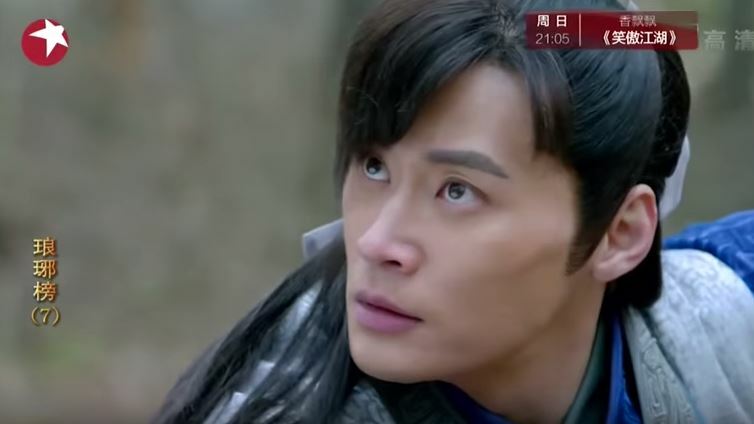 Looking hard at Mei Chang Su with emotional eyes, Ni Huang tells him meaningfully that some things and people will always live on in the heart. Barely keeping his composure, Mei Chang Su declines her suggestion to walk through the old grounds, and walks away. 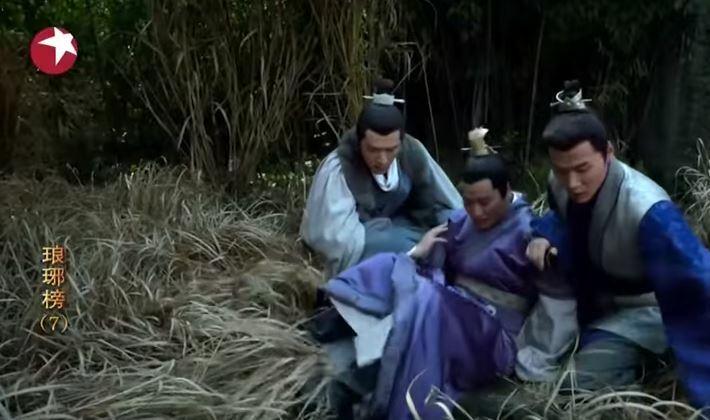 In Xie Dong’s estate, his younger son heart-brokenly tells his older brother that their father has already been on the Crown Prince’s side. 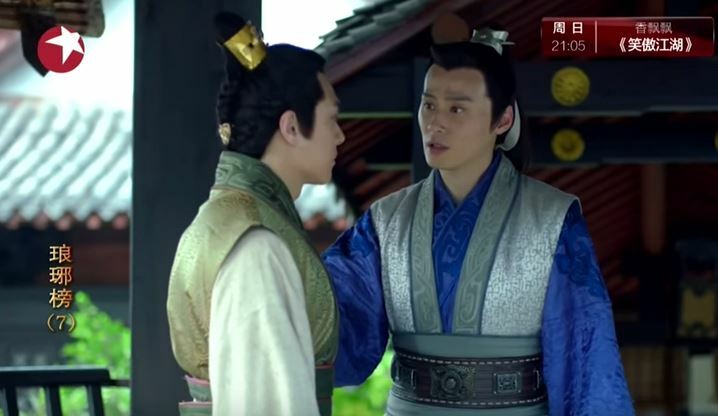 Not only has Xie Dong been the main minister to the Crown Prince, he had also instructed his youngest son to aid the Prince of Yu. Jing Rui looks on sadly as his younger brother wails that he was used as a pawn in his father’s game of politics. The Crown Prince and the Prince of Yu are still fighting over the old case (with the escaped servants). The Emperor is well aware of their ulterior motives, and does not want either one of them to judge the case with their respective biases. 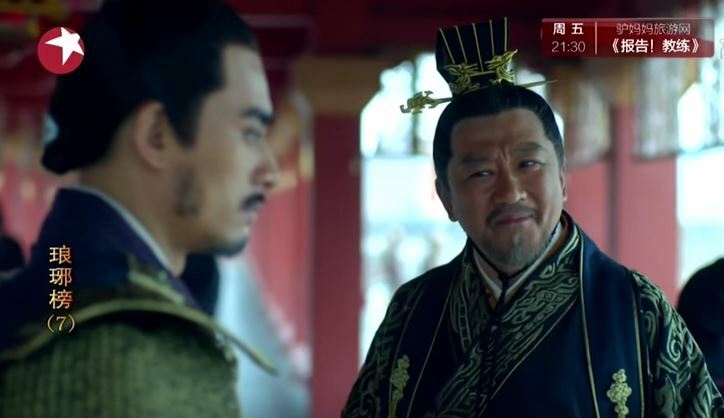 With a few carefully phrased words as instructed by Mei Chang Su, Meng Zhi prompts the Emperor to remember that he has another son who is qualified to lead the investigation of the case. Xiao Jing Yan is put in charge. Meanwhile, the world’s best wingwoman meets with Mei Chang Su. Xia Dong questions him concerning his character and motives in his relationship with Ni Huang. Mei Chang Su impresses her and lives up to his reputation. 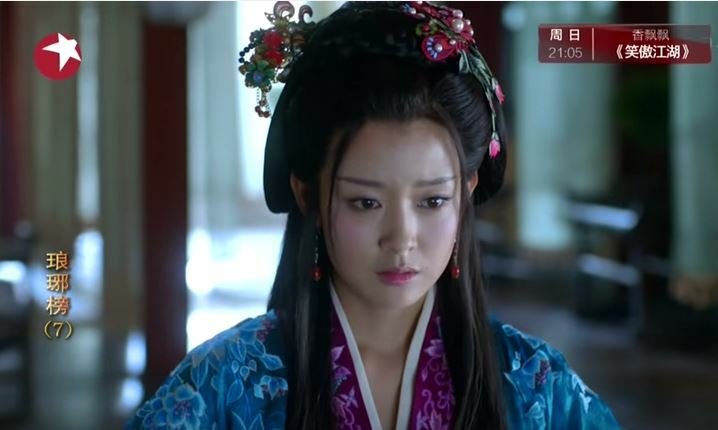 He denies having any ill will towards Ni Huang, and that he admires the Princess for her courage and wit. However, he recognizes with regret that such a strong female deserves an equally strong counterpart, perhaps remembering that him as Lin Shu was the best and most deserving of her love. 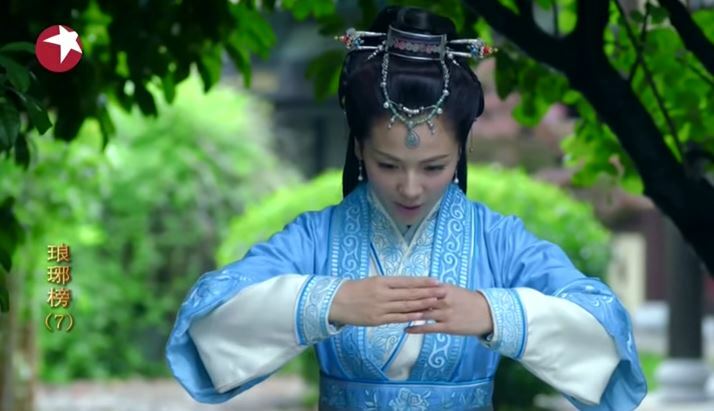 While touring yet another property, Yu Jin accidentally discovers an old well. 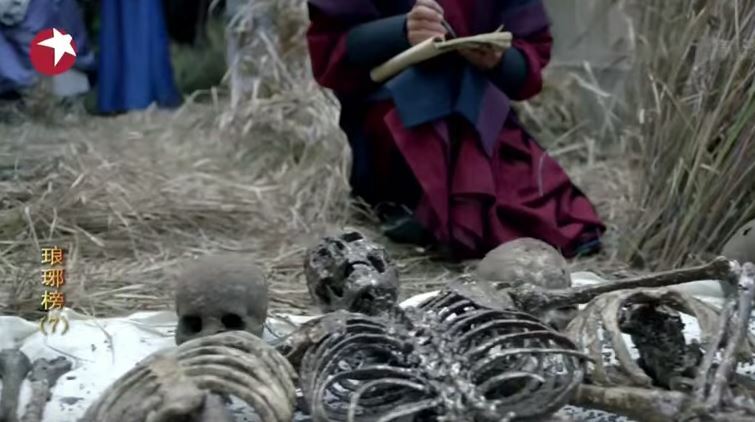 Jing Rui finds numerous skeletons in the old well, and the local magistrate is called to investigate. We are also introduced to Gong Yu, a beautiful musician, and Mister Thirteen, a composer and owner of the music pavilion. They are both members of the Jiangzuo Alliance, and loyal followers of Mei Chang Su. 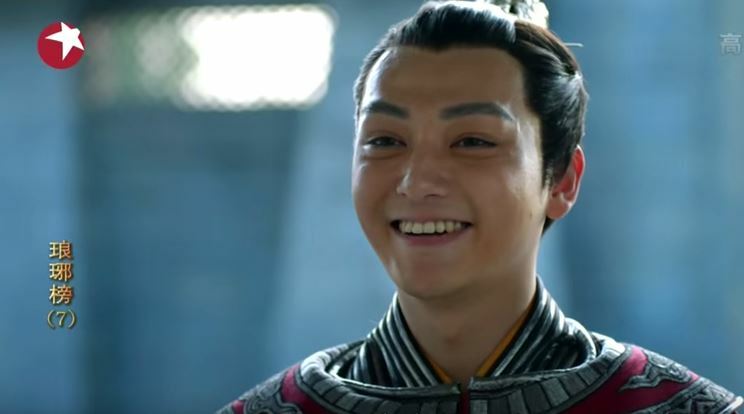 This entry was posted in Chinese Dramas, Drama Recaps/Reviews and tagged 琅琊榜, Episode 7, Hu Ge, Lang Ya Bang, Liu Tao, Nirvana in Fire, Recap, Wang Kai. Bookmark the permalink. Thank you for the recap.. an excellent series.